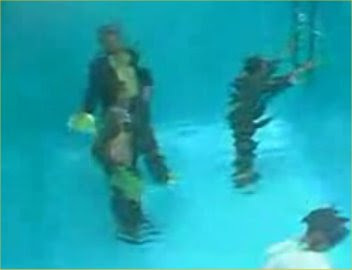 This is an impressive underwater pool illusion. But what I want to know is what if someone were to actually jump in? Check out these other Optical Illusions.